If you’ve got any sort of marketing or analytic background you’ve likely heard of the important metric ARPU. The “Average Revenue Per User” is a critical metric to deal with when investigating your customer monetization strategy. 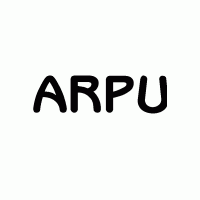 ARPU is calculated by taking your total revenue and dividing by the number of customers you have and calculated on a monthly basis. 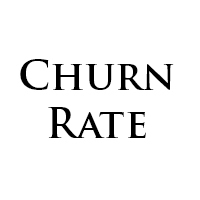 This simple function explains how well you are currently monetizing your customer base and what the actual value per user is. In a free to play genre you shouldn’t be surprised to see $0.25 for a customer while a regular premium title will simply be the purchase price. Where this metric has real value is when looking at games with MTX since it represents how much a customer is willing to part with when there are no actual requirements for users spend. 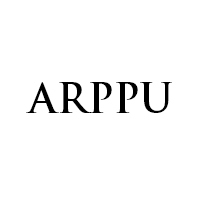 **Really important caveat about ARPU. 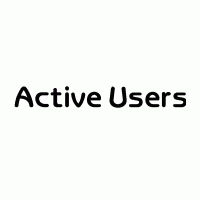 The total revenue divided by the total number of users computed on a monthly basis should be the number you a calculate. Some professionals like to ammortize the revenue of a microtransaction over the lifetime of a customer. Don’t do this. There are several technical reasons, but a basic one to understand is industry comparison. Numerous companies publish their ARPU and you want to see how you stack up against them. A firm like Zinga which specialized in maximizing MTX conversions and optimizing the per transaction value achieved an ARPU (across all their titles) of 40 cents (the document is very long, please just trust me) which is very high given the specific genre of online gaming. It’s nice to see some numbers along with titles, thanks.